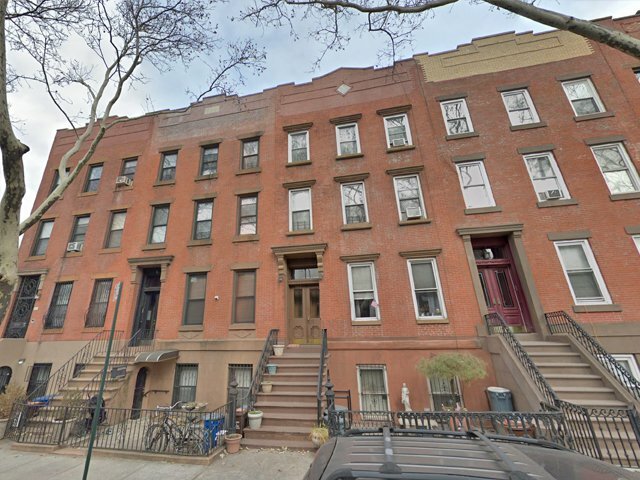 Late 19th-century 4-family townhouse with a classic brownstone stoop, 151 Huntington Street is located in Carroll Gardens, a destination Brooklyn Brownstone neighborhood. Nestled in between Court and Clinton mixed-use commercial thorougfares, 151 Huntington Street is just around the corner from Buttermilk Channel and all the great restaurants and cafes. F and G trains are nearby.